Chronic kidney disease refers to gradual loss of functioning of the kidneys. 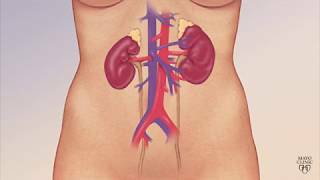 The certified nephrologist explains why it occurs and what are the symptoms a person experiences and complications related to the condition. Watch the video for more info.